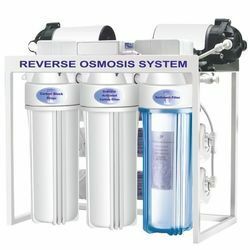 We are able to provide a reputed service for the Industrial RO Plant. These products find a large usage in the industrial organizations. The productions are of durable nature and we have some of the best experts in the manufacture of these products in terms of quality and swiftness in roll out. We have a flexible payment and shipment mode that reduced cost of supply. 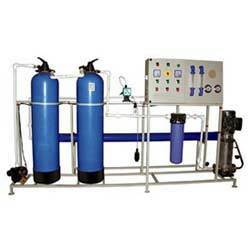 Our offered range of Industrial RO Plant(500 LPH) has been in wide demand by many of our patrons. This highly qualitative production of ours is made as per the predefined industrial standards and is completely defect free as per the quality checks done by us. 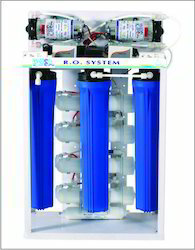 We completely ensure our clients of a safe & highly reliable water supply through this water purification system. 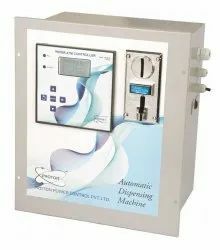 The system easily cleanses heavy impurities from water such as ions, bacteria & other such unwanted chemicals. 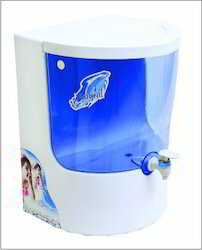 It has a high performance assured & is very much durable as well. Looking for Industrial RO Plant ? Pre-Filter Housing Blue - 10" Jumbo 10"x4"